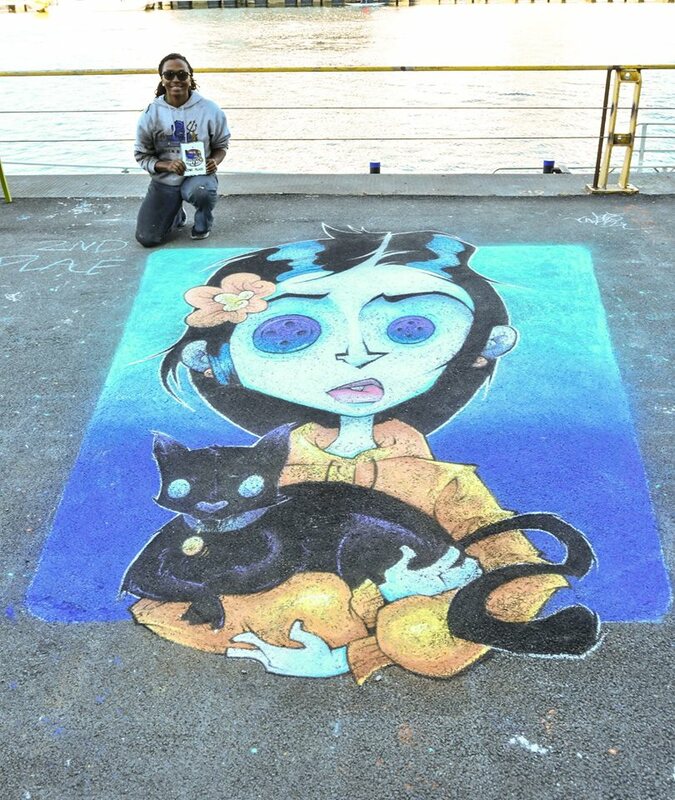 Artist and Vendors are flying in for Chalkfest Buffalo 2019! Make sure you sign up ASAP to guarantee your spot and where you would like to create your art on the Buffalo RiverWorks property! I’m interested in two spaces. My husband & I design & market shirts, blankets, dog clothes & other items. Additionally I am a vendor with Lipsense and senegence Cosmetics. I am looking for 2 inside side by side spaces.